This is a six strike group knockout format. Players will be in groups of four. The player with the highest score takes no knocks, players with the second and third highest score will take one knock. The player with the lowest score will take two knocks. 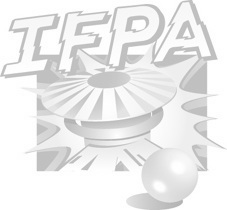 This tournament will be worth IFPA points, IFPA fees will be paid by the location. Tik Tok's is a 21+ venue.